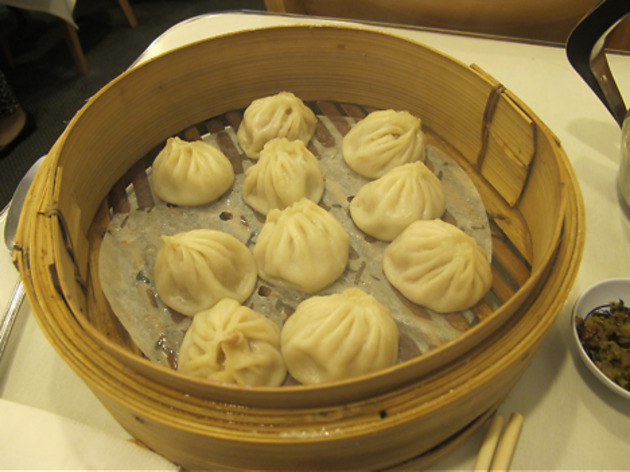 Dumpling Kitchen serves Shanghai-style comfort food (plus vegetarian and gluten-free options) in a narrow, wood-paneled space. 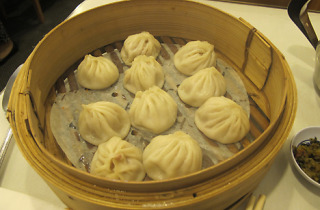 The much-debated challenger to Kingdom of Dumpling just down the street, Dumpling Kitchen serves Shanghai-style comfort food in a narrow, wood-paneled space. Of course, the generously filled dumplings are the main event, but the egg puffs, pork belly, pan-fried noodle dishes and Shanghai-style rice cakes are also popular orders. (Those with dietary restrictions can choose from a variety of vegetarian and gluten-free options, as well.) Don't miss the giant, braised Lion's Head meatballs, served alone or in a steaming soup of rice noodles and shredded cabbage.